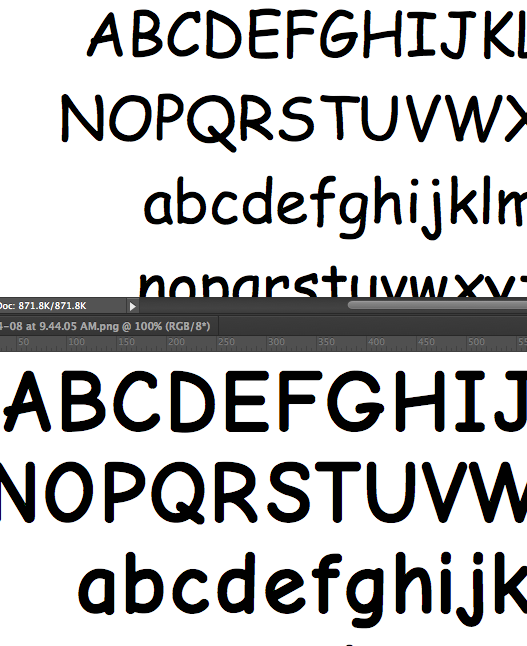 Just heard news that there is a new Comic Sans in the world – Comic Neue! At the first look, Comic Neue does not seem like the tacky Comic sans at all. It seems way cleaner and crisp. Almost like someone took Comic Sans to Adobe illustrator and made all the curved paths into straight lines. 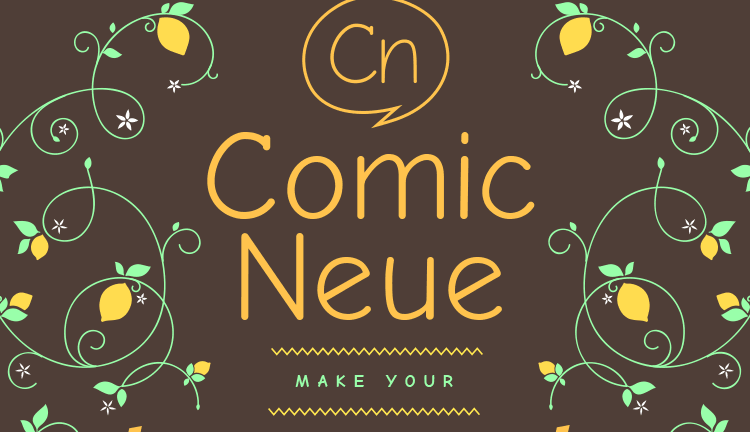 Although, Comic Neue is intended by it’s creator Craig Rozynski ,”to be the casual script choice for everyone including the typographically savvy” , it seems more like any generic sans serif font which is neither casual nor script. One look at both the typefaces together and you see how much cleaning up Comic Sans really needed to be acceptable to the eye even at the cost of losing the status of a casual script font. Comic Neue would only be useful if it replaces Comic Sans in the system fonts on Microsoft and Mac operating systems. That would be the only way to kill and curb the use of the hideous Comic Sans. Otherwise it just be another font remake that the “typographically savvy” talk and know about. Nonetheless, kudos to Craig Rozynski for trying this hard! Comic Neuw can be downloaded here.